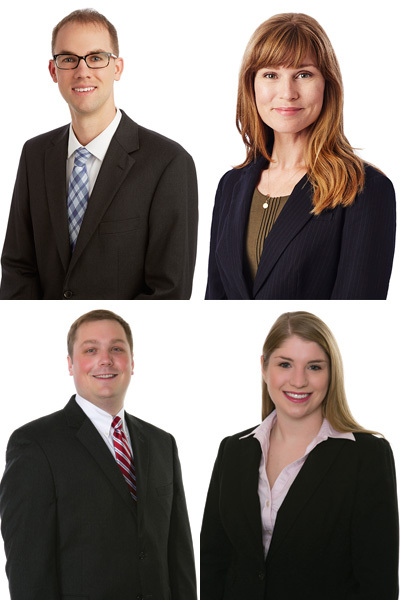 LEXINGTON and LOUISVILLE, Ky. — Frost Brown Todd has promoted Managing Associates Ben Hager and Jana Syrcle at its Lexington office and Tommy Gleason and Allison Weyand at its Louisville office to members effective the beginning of April. Hager is part of the Tax, Benefits and Estates team and Syrcle works in Finance. Gleason is part of the Business Litigation team and Weyand works in the Product, Tort and Insurance group. They are four of nine attorneys across FBT’s 12 markets named Member. Hager counsels clients on tax and corporate law out of the Lexington office. A substantial part of Hager’s practice involves joint ventures, limited liability companies and partnerships, including within the context of venture capital, private equity and real estate equity funds. Hager has experience representing clients before the Internal Revenue Service in tax controversies and federal tax controversy experience includes representation of businesses and individuals during examination, administrative appeal and litigation. Syrcle concentrates her practice on representing lenders in real estate and other asset-based loans, construction loans, and working capital facilities and serving as bond counsel for Industrial Revenue Bonds. She also represents non-lending clients in various real estate purchase and leasing transactions and serves as opinion counsel. Syrcle has experience representing manufacturing clients in drafting and negotiating supply agreements, terms and conditions, confidentiality agreements, and sourcing and tooling agreements. She works out of the Lexington office. Gleason has significant experience in complex litigation matters involving breach of contract, business torts and general commercial disputes in state and federal courts. He also regularly represents clients in arbitration proceedings. Gleason attended law school at the University of Notre Dame, where he was a staff member on the Notre Dame Law Review. Before joining Frost Brown Todd, he served as a law clerk for Judge Joy Flowers Conti in the United States District Court for the Western District of Pennsylvania. Weyand focuses her time on fire and explosion litigation, insurance bad faith, drug and medical device litigation, and product liability defense. On the products liability side, she represents clients in matters in a variety of industry sectors, ranging from medical devices to automotive and agricultural equipment manufacturers. Weyand also has a depth of experience defending insurers in bad faith, unfair claims settlement practices, and coverage disputes. She is experienced at all stages of litigation, including pre-suit dispute resolution, arbitration, pretrial discovery, trial, and appeal. 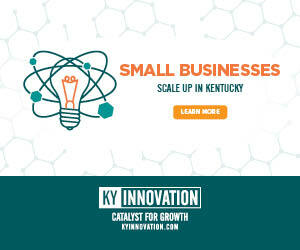 She is based in the Louisville office.